​Nothing beats a cuppa. The builder's brew has long held status as the national drink of Britain. Until now. 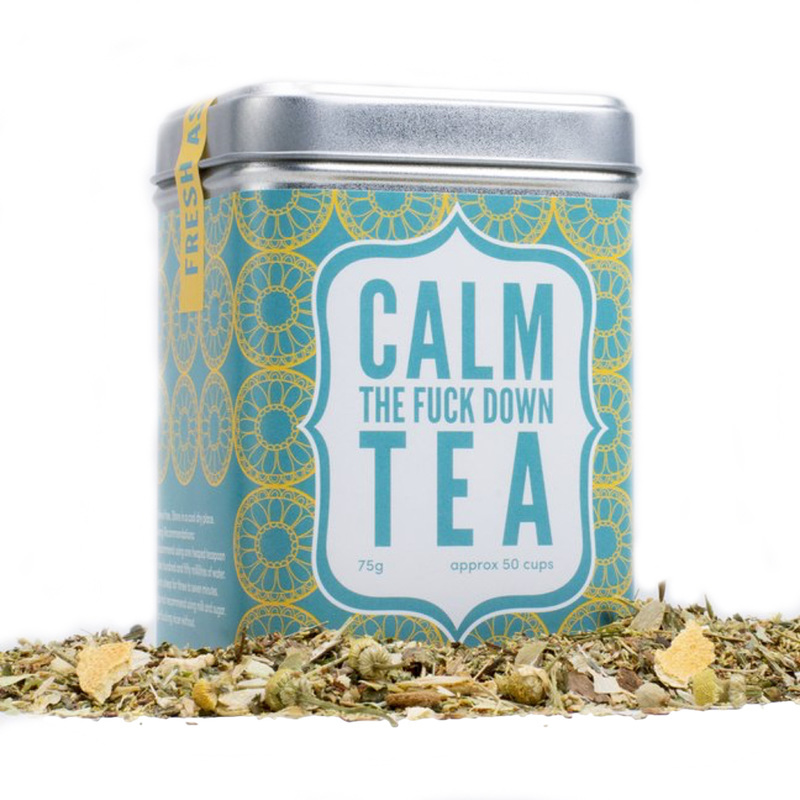 If you're after a more interesting alternative to your bog standard beverage - look no further.